How much revenue should you be generating per square foot? You should be generating over $550 per square foot. If you aren’t, your space is either too large or you are below capacity. What is your cancellation / no-show rate? Is it below 10%? Don’t guess… this should be tracked and measured down to every patient, every day. What is your referral conversion rate? It should be at least 90%. Not sure? How many referrals did you receive and how many of these referrals turned into patients seen? How much revenue should you be generating per full-time clinician? $235,000+. 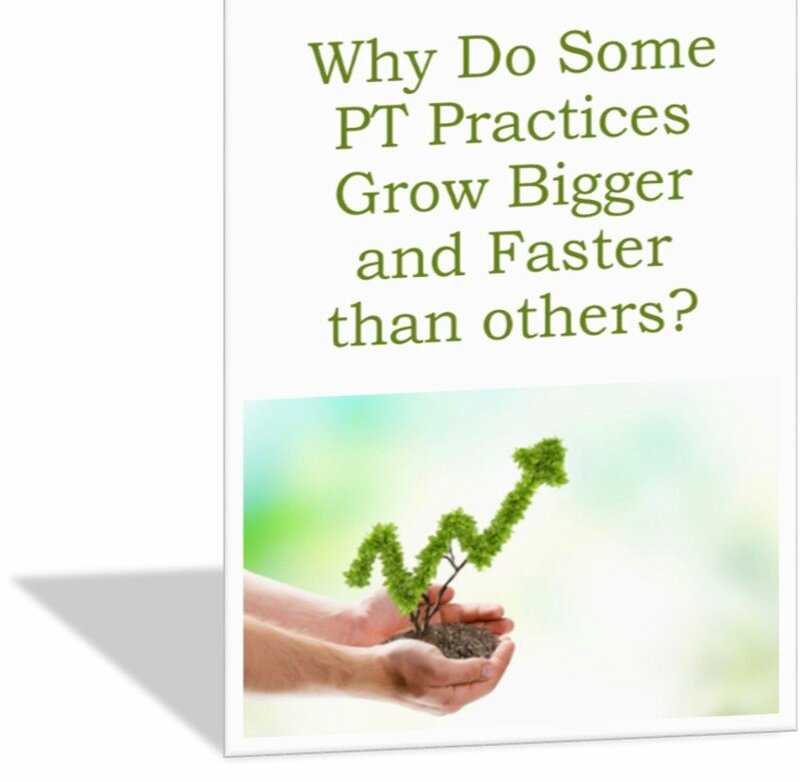 Take your annual revenue and divide by the number of full-time clinicians in your business. Is it lower than $235k? You have room for growth. The days of easy are over. Competition from hospitals and mega PT groups has arrived. Consolidation is real. You can no longer run your business on a whim and expect success. How do you measure success? At FYZICAL Discovery Day, you will discover 15 Pillars of Success and 12 Vital Statistics you should be tracking daily, monthly and annually if you are looking to manage your business like a business. "I went from $680,000 in revenue to over $5 million since joining FYZICAL. I’d been in private practice for 13 years, operating two locations. I was carrying a full caseload while also wearing the hat of “general manager.” My two-location practice had achieved roughly $750k in revenue. But then, business declined by $70k to its lowest level in 7 years: $68Ok. Then I went to FYZICAL's Discovery Day." 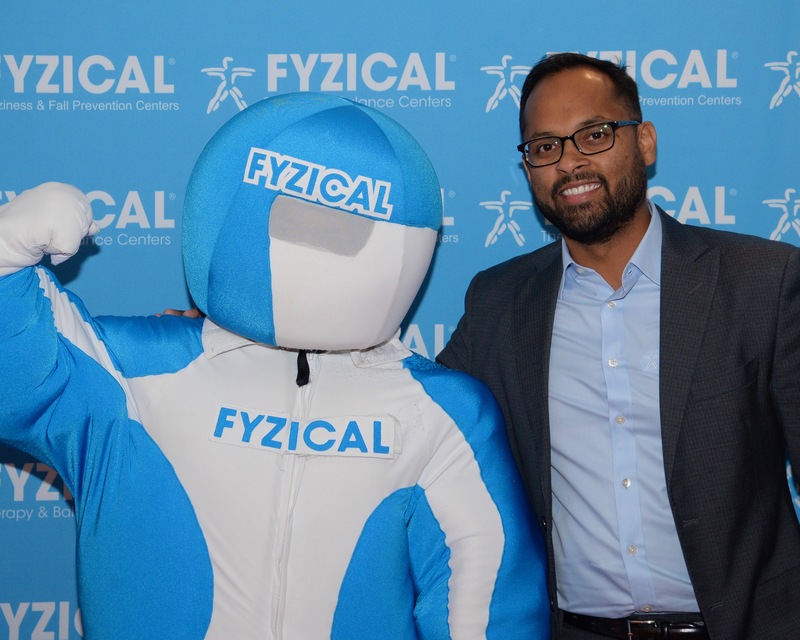 "FYZICAL helped me build a multi-million dollar business from the ground up. Without FYZICAL’s strategic planning program, my growth would have been drastically lower than the 50% we are currently experiencing/projecting annually. 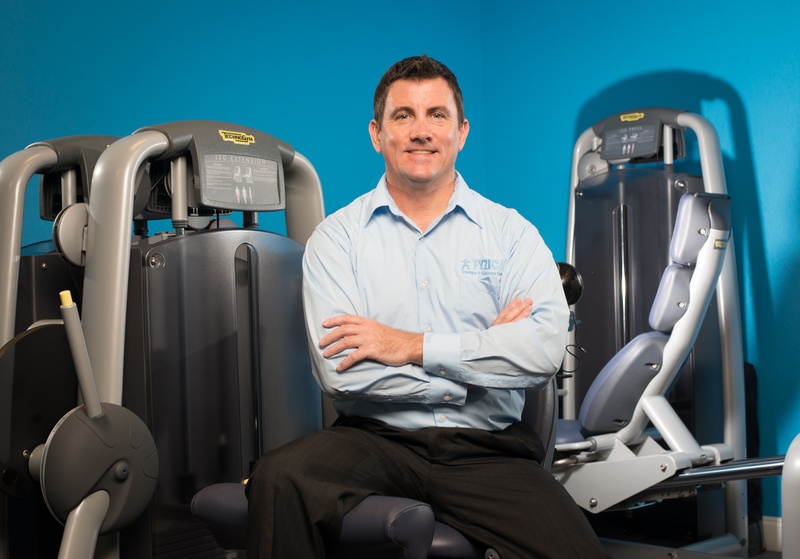 Additionally, we would not have a world class balance program (under the guidance of Brian Werner), and our patients with balance disorders would be under-served. Now we're opening a second location and looking forward to a great future!"